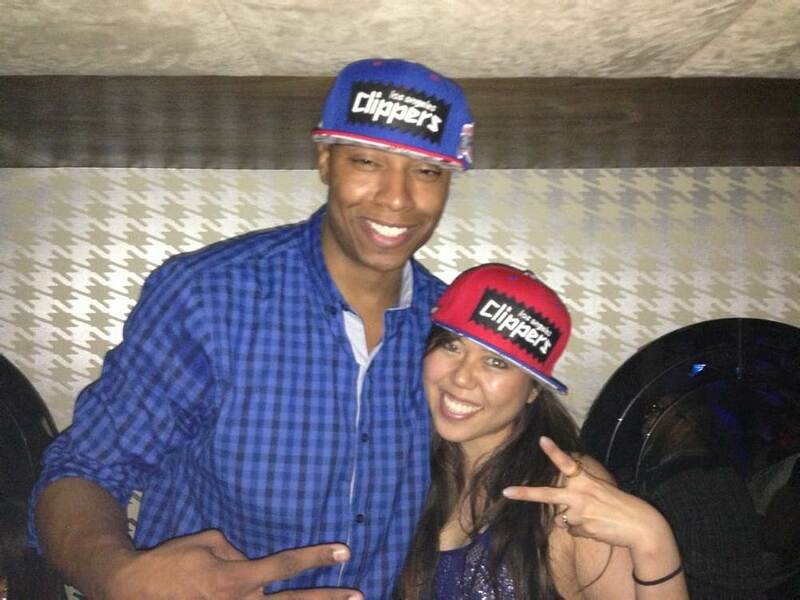 Clippers forward Caron Butler celebrated his 33rd birthday at fashion-inspired lounge Couture Los Angeles on Friday night. 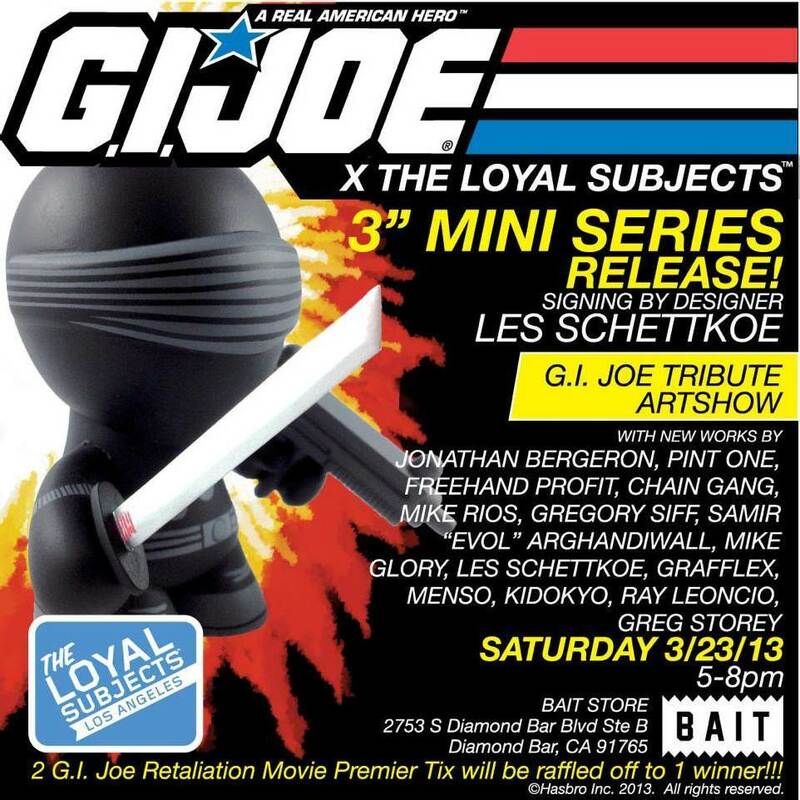 On Saturday, March 23, 2013 from 5-8PM, BAIT will host an in-store event to celebrate the release of the GI Joe x The Loyal Subjects 3″ Mini Collectible Series and the GI Joe: Retaliation film. BAIT will launch its collaboration with one the most successful and critically acclaimed manga and anime franchises at WonderCon. 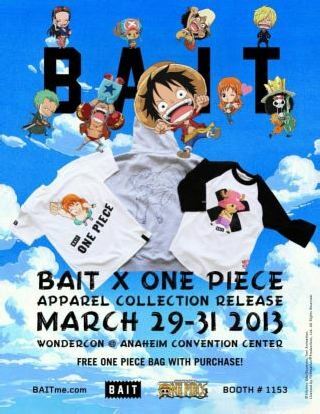 The BAIT x One Piece Apparel Collection will be available for the first time at WonderCon Anaheim 2013, taking place at the Anaheim Convention Center during Easter weekend (March 29-31, 2013). Artist/designer Shane Jessup will make a special appearance at the BAIT store to launch the Shane Jessup x Andrew Bell Android Lucky Cat Series. 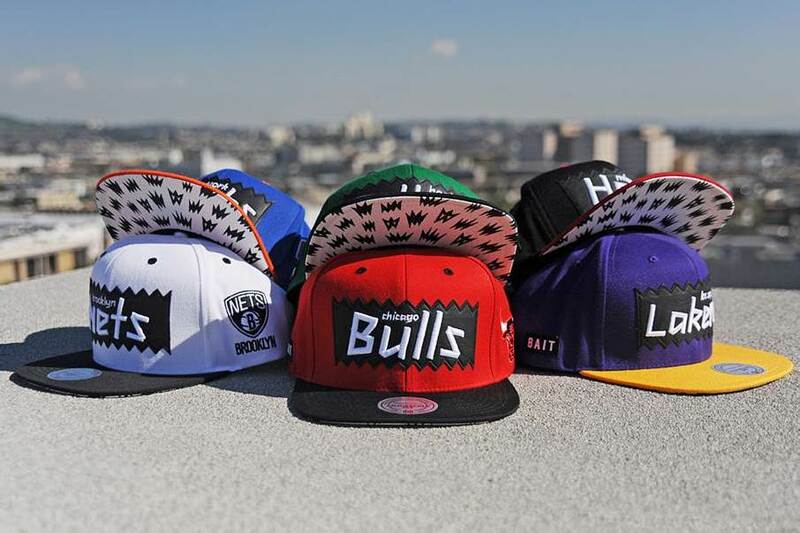 Mitchell & Ness teams up with lifestyle brand BAIT for a stylish new NBA headwear collection just in time for the All-Star Game.